On Wednesdays we are thrilled to fling open the doors to all of YOU! We love hearing your dreaming stories…the lessons you’ve learned, the roads you’ve walked, the dreams He’s planted in your hearts! 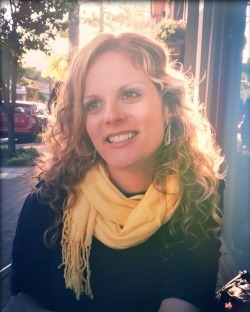 Today we are thrilled to welcome Jessica Lauren to God-sized Dreams. 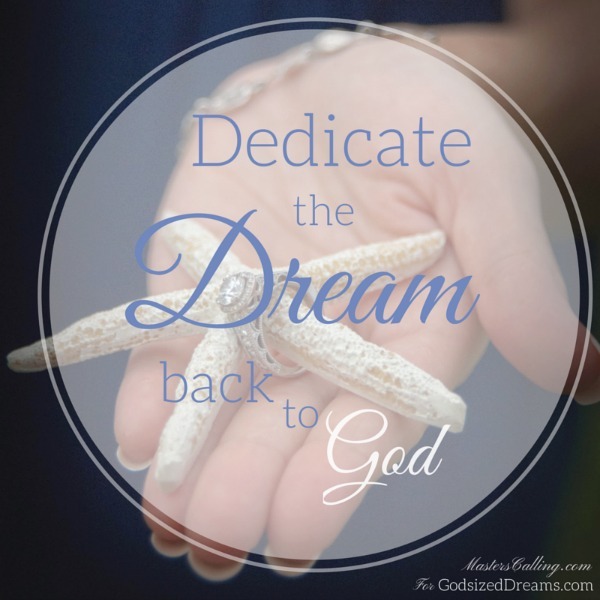 She shares a story and reminder that the dream is always from God…and that when we choose to give it back to Him, He will bless us in His time. Thanks for sharing here today, Jessica! Another lonely year passed and she wondered if her prayers were moving past the ceiling wall. Most nights they seem to just bounce back to her knees, which sat strained and sore; her heart broken-open, there on the floor. She knew it wasn’t the good or virtuous Christian pursuit to question. But ten years past since the nineteen year old vowed a tender promise to; not date, no matter what, no matter how long – she pledged a faithful wait. Tucked away beneath her single-sized bed, lay her ‘promise’ journal. The one in which she wrote to him – to him who she’d not ‘yet’ seen. With mustard seed faith, she’d jot love notes, write prayers and pen promises, to guard her lips, her life and most of all her heart. Some nights tears rolled like a river. Falling from her chin to paper, it was difficult to see in between the blurred lines, of where to write. And that happens, you know, when we’re in, (the in-between); between the waiting and the promise, the hopeful dream and desire fulfilled. We long for straight answers, straight signs and straight lines. But what our soul really needs; is the absolute line upon line of His Word; for all the in-between seasons and moments of life. In the midst of Hannah’s desperate plea, she makes a radical promise. Because that’s what faith does. Believes for what it does not yet see, so much, it gives back the dream in the spiritual – before beholding it in the natural. 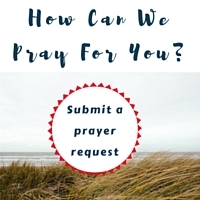 What happened to the girl who petitioned for just a glimpse of her desired prayer, before she reached her thirtieth birthday? As it turns out, God dazzled her, wowing her beyond her wildest expectations. She dreamed big and God answered even bigger. She was shown a glimpse alright; a glimpse of the radiant and sparkly diamond the man of her prayers, personally selected to be placed in a special, one-of-kind custom, made setting – exactly on her thirtieth birthday! 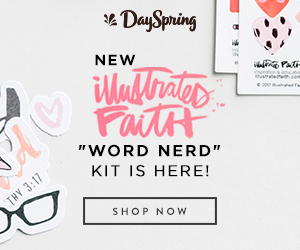 He knew nothing of her silent ten year prayer – but God, He sure did! And that journal, which held over a decade of written letters and prayers, was dusted off and finally presented to him. Dearest sister, don’t you grow weary in well doing – don’t you become weary in waiting well! Like Hannah, the prayer comes in the ‘fullness’ of time – God’s time. In the meantime, in the in-between time, live devoted to God and dedicate every dream back to Him! Jessica Lauren is a lover of Word, speak His to her heart over tea and dark chocolate and your companions for life. She dwells in grace as a Daughter of God, thankful wife and grateful Mama. Communicator by calling, encourager by heart with a passion for people and their real stories. No stranger to sorrows and struggles, she seeks to remind others that while brokenness, pain and loss can refine us, they do not define us. When she’s not reading, studying or recording Spoken Word, she can be found browsing Wholefoods, baking gluten-free or strolling along the river with her family. Writing from her heart and His Word at MastersCalling.com, Jessica encourages women that beyond all we’re doing – the journey is about the beauty of who we’re Becoming! Such beautiful words, Jessica. They ring of peace in His presence. “There’s so much beauty in the journey; so much beauty to behold in between the prayer and the promise, the desire and the destination. It’s where faith is strengthened, character shaped and where intimacy with God happens.” Those words just resounded in my heart for my own journey. Waiting is hard, especially for the girl who longs for a glimpse of what is ahead. But then, up ahead is more of Him and that makes my heart full. Thank you for sharing the beauty in your journey. Hi Tiffany, thank-you… (You’ve now encouraged me.) Sister, you just continue keeping your eyes on the Author who writing your one-of-kind, unique, tailor-made story. And ‘for the girl who longs for a glimpse’…Praying you are reminded, He intently hears with much patience and grace; the desires and dreams of His daughter’s hearts…Who better to know our dreams, than the real Dream-giver and Dream-deliverer?! Kimberly! Thank-you for these kind words. He is the Master, making our lives beautiful with every Word of His. And sister, I treasure the beauty of His grace found in you! What a beautiful story and even more beautiful journey! How much more amazing that the journey continues for you… in a different way and that in whatever way that journey takes you, you will shine for your Master and Maker! How awesome to see the answered prayers of he righteous! He is faithful indeed! Beautiful wife, beautiful mother and beautiful daughter of the most high God! Thank you for sharing! I am blessed indeed! What Is The One Tool I Use Daily?